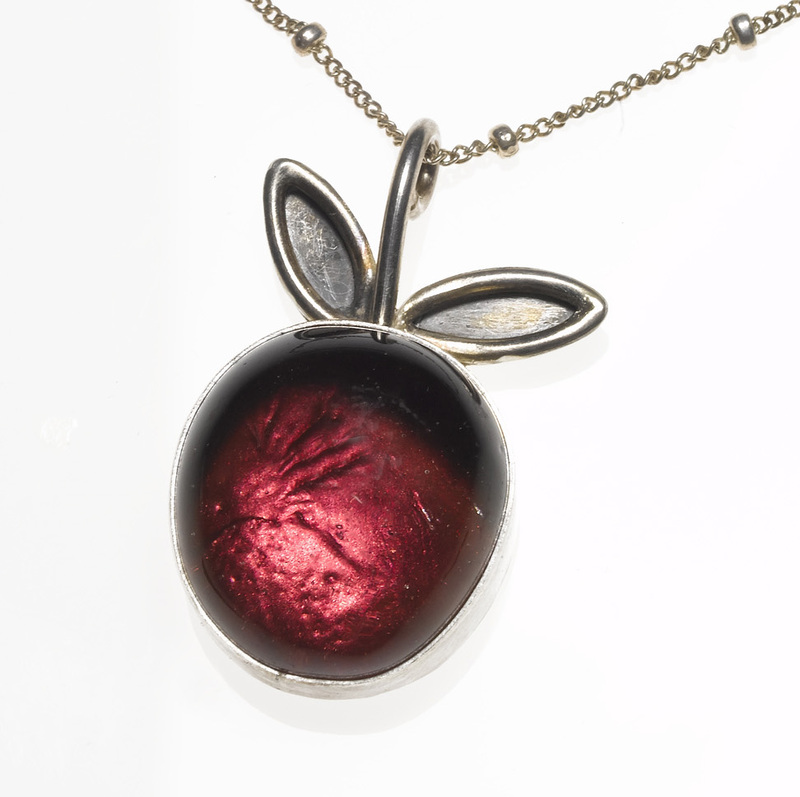 My apple necklace made it into the scavenger hunt at Smashing Darling- whoop whoop! If you find the shops that these cool red items are in, you win something from the Student Smash up Store. This store is full of cool apparel that printmaking students design and silkscreen on garments. I am the proud owner of the green mermaid and the orange zebra...I am so in love with my zebra...Good Luck!